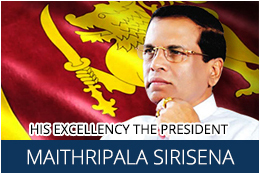 The Chairman of the Ministry Tender Committee, on behalf of Lanka Mineral Sands Limited, No. 341/21, Sarana Mawatha, Rajagiriya, Sri Lanka, invites sealed bids from Foreign Parties who are interested in buying DRY ILMENITE available at the Factory in Pulmoddai of Sri Lanka. The Local Parties, who wish to purchase and export or add further value to the product could also submit their bids. The details of PRODUCTS and other RELEVANT details are given below. 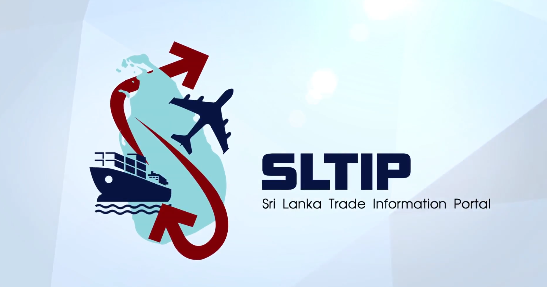 The Complete Bidding Document is published in the official websites www.industry.gov.lk and www.lankamineralsands.com and the Interested Parties could visit the websites and download the Tender Document free of charge for reference. Prescribed Bidding Forms, the part of Bidding Document which are issued by the Seller should only be used for submission of the bid and same may be purchased on week days from 0900hrs to 1500hrs from 18/01/2018 to 15/02/2018 upon payment of non-refundable Bidding Document Fee of LKR10,000.00 or USD 65.00 from Marketing Manager, Lanka Mineral Sands Ltd, No. 341/21, Sarana Mawatha, Rajagiriya, Sri Lanka. The Bid, prepared and duly filled in accordance with the Instructions to Bidder & Bidding Data, enclosed in a suitable envelope marked “Sale of Heavy Mineral Sands, Tender No. LMS/MKT/TDR/18/01” on the top left hand of the envelope should either be sent under registered post to the address in the below to receive before 1400hrs on 16 / 02 /2018 or be deposited in the Tender Box available at the same address. The Bids will be opened immediately after closing the Tender at the address given below. The Bidder or only one Representative will be allowed to be present at the time of opening of Tender. Late bids will be rejected.